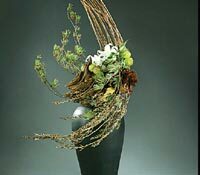 Most of us are familiar with Japana��s Ikebana, at least by name. But the tongue-twisting Ggotgozi isA� uncharted territory. The Korean art of flower arrangementa��which traces its origins to Shamanism, floral offerings to the gods and even the traditional tea servicea��is all about the harmony of lines. a�?The creations are delicate and our use of space (between the flowers and branches) is keya��as it not only imparts fragility but is also seen as an infinite place of possibilities,a�? begins Kwak Eun Joo, chairman of the Git Bi flower association, and one of 11 participating members at the two-day Ggotgozi exhibition at the Inko Centre. 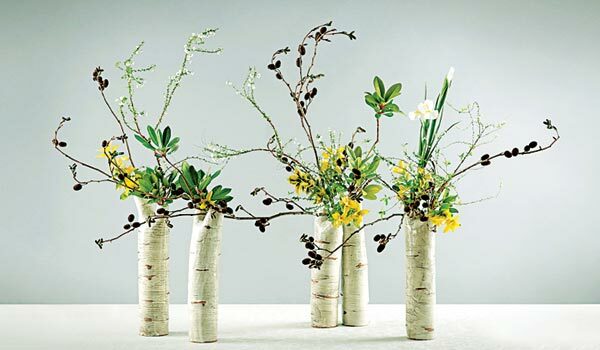 While Ikebana is about stark angles, the Korean technique is more fluid. a�?The arrangements, through its form, represent mana��s connection with the sky and earth. We use simple white ceramic vases, inspired by the Joseon era, and include stones and even hanji (traditional Korean paper) in our art,a�? she adds. Though many of us may have missed the demonstration (by invite only) that was held yesterday, Dr Rathi Jafer, Inkoa��s director, assures us we can look forward to more in the future. a�?We are exploring a partnership with the Korean Flower Association where every year theya��ll come down to do a series of workshops. We are also looking at exploring a sharing of ideas with Indian florists and even starting long-term courses,a�? says Jafer, adding that though imported flowers are being used this time (over 86 varieties), going forward, they will be heading to the Koyambedu market for local inspiration.